I was recently very kindly invited to the Bentall Centre in Kingston Upon Thames to spend some quality time with my mum. Mum lives a few hours away so we don't get as much time together as I'd like (especially since I'm mega pregnant and often just want a big mum-hug to remind me everything is going to be ok!) so it was a nice treat to spend last Sunday with her having a wander (or in my case, a waddle) around the Bentall Centre. 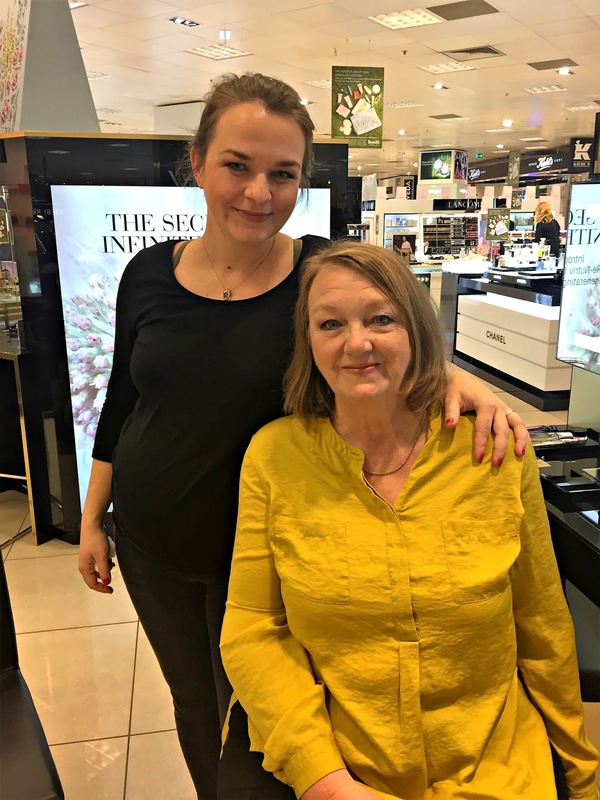 We had a lovely mother/ daughter day which included a makeup application at YSL in the Bentalls Beauty Hall followed by lunch at Restaurant on 3, both of which are located within Bentalls in the Bentall Centre. The Bentalls Beauty Hall, really does rival (if not top) the beauty sections in other department stores and whenever I visit Kingston I always end up browsing the beauty counters and chatting to the staff and if I don't leave with a little treat for myself, I'm almost guaranteed to at least end up with lipstick swatches up my arms and a serious case of reverse-buyers remorse, if that's even a thing. Bentalls Beauty Hall is an absolute haven for skincare and makeup lovers and home to top prestigious brands including Charlotte Tilbury, Kiehl's, MAC, La Mer and La Prairie, to name just a handful. 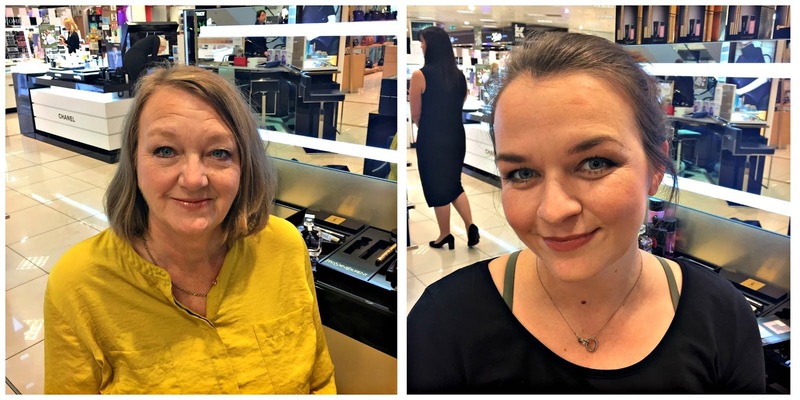 Mum and I were treated to a makeup application at YSL, which was a genuinely lovely experience. Not only did it feel amazing in itself to sit down and rest my feet for half an hour, but the real cherry on top was having my face transformed so I looked more 'glam' and less 'knackered mother-to-be'. The highlight of my YSL experience though was watching my mum being made-over and seeing how pleased she was with the end result - she even treated herself to the lip gloss that was used on her (which i will probably borrow indefinitely when I see her next). After our makeup application we headed up to the third floor of Bentalls to grab lunch at the aptly named Restaurant on 3. Restaurant on 3 offers buffet style, salad bar, deli, carvery and cooked to order options and is a perfect setting to take a load off over lunch or afternoon tea. 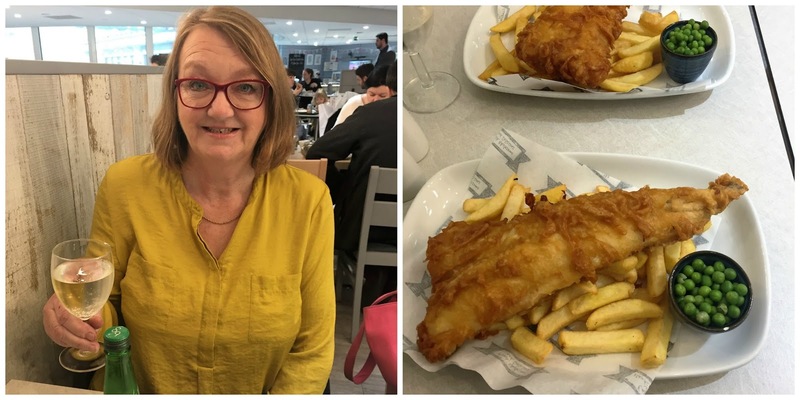 There was a huge selection to choose from but mum and I both went for the classically English choice of Fish and Chips-which was such a generous serving neither of could finish it-and some mango and coconut presse, which has since become my latest obsession. The Bentall Centre has been the shopping destination in Kingston for the last 25 years and features over 80 stores and more than 1000 brands. There are some big things lined up for the Bentall Centre in 2017 as even more great brands join the already huge retail mix and an increased leisure offering is set to bring even more appeal to the centre. If you've not shopped in Kingston before, it's definitely worth a visit to the Bentall Centre and I can confirm that it's a great place for a girly day out with your mum this Mother's Day. If you fancy a pamper you could visit the Beauty Hall in Bentalls and book yourselves in for a treatment or makeup application and visit one of the plethora of cafes and restaurants to rest your weary feet when you're all shopped-out. 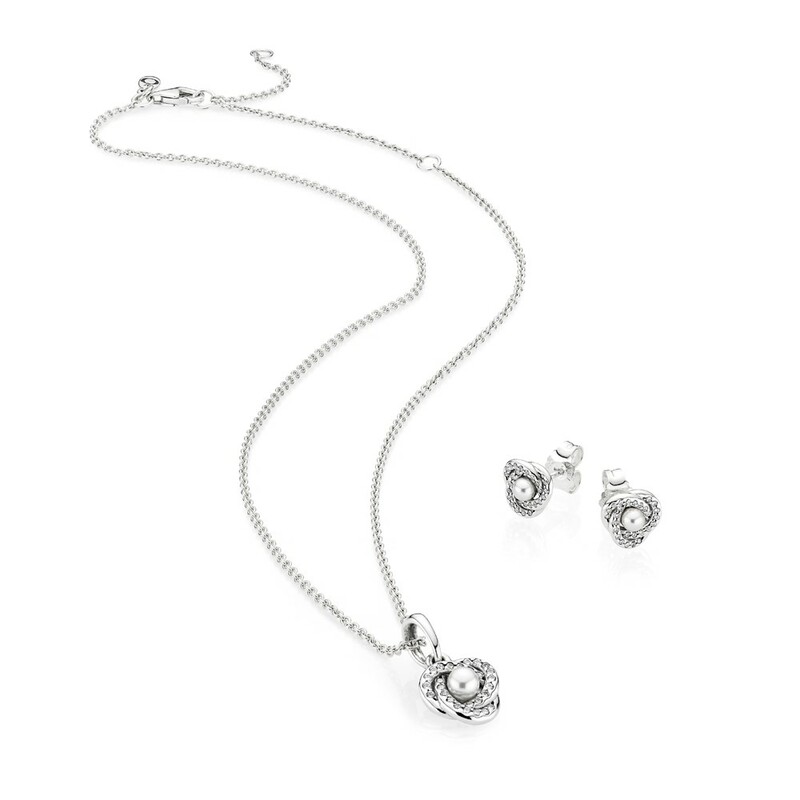 For something your mum can treasure, head to SWAG for their Mother’s Day exclusive range including special edition ‘Mum’ themed jewels. 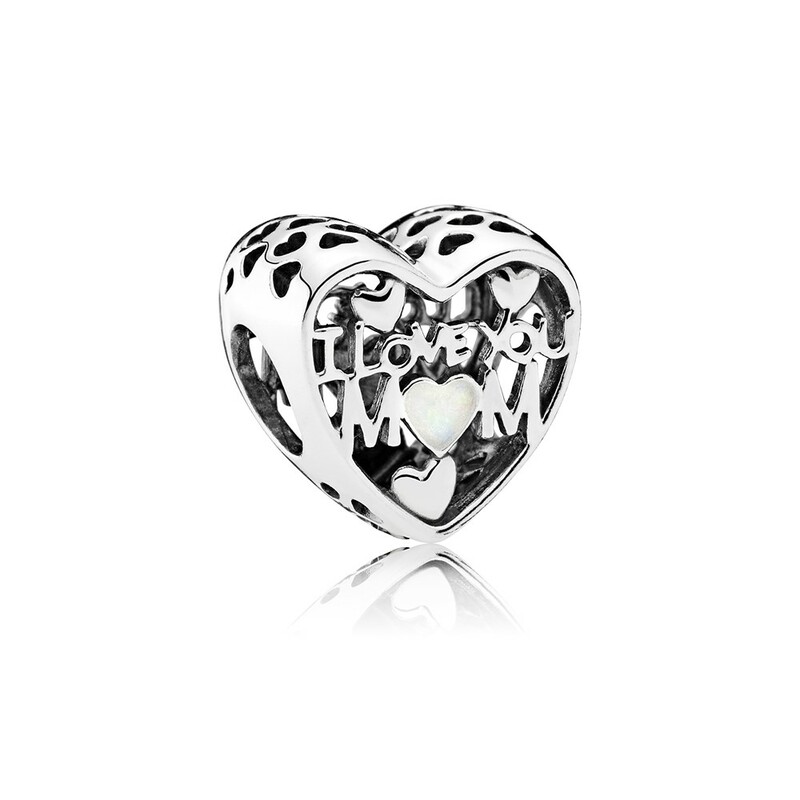 There is a gift with purchase when you spend £125 on Mother’s Day items in the form of a beautiful Pandora jewellery box. Paperchase are catering for Nans as well as Mums this year with ‘Mum’ and ‘Nan’ themed gifts. 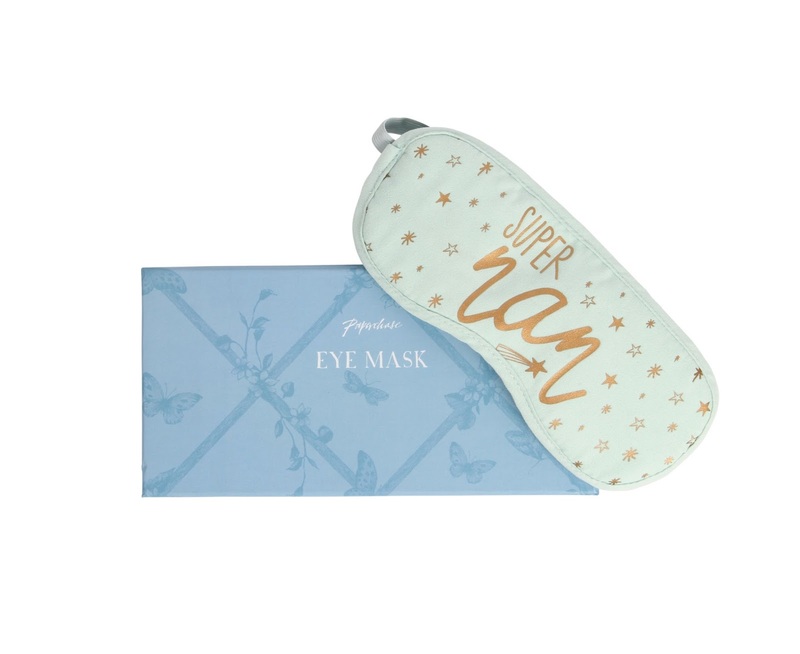 From eye masks to phone cases, journals to canvas totes, there’s something to suit everyone. 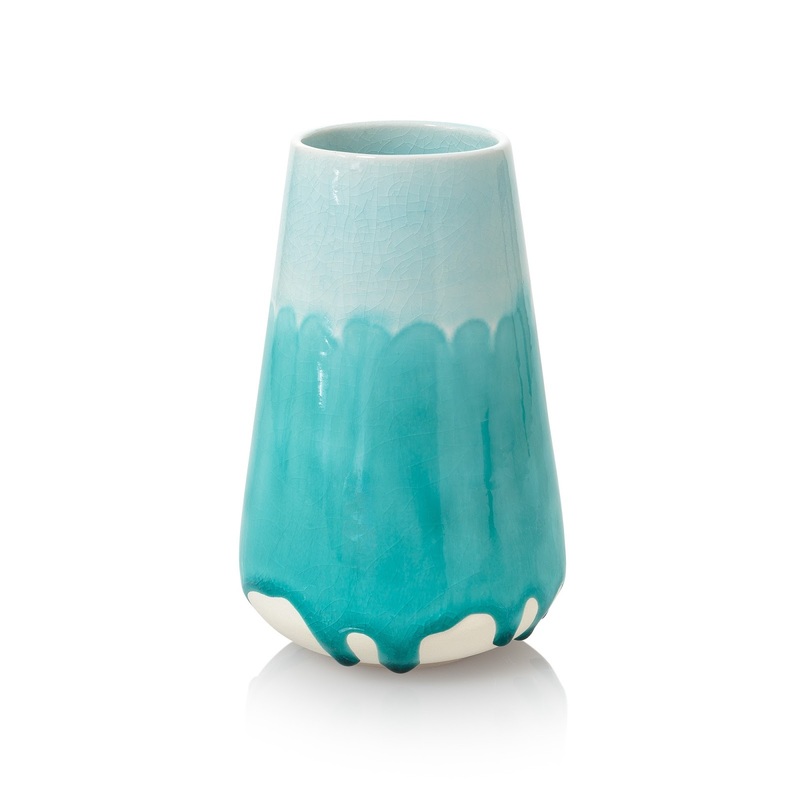 Oliver Bonas never fails to deliver on style and you’ll be spoilt for choice amongst the gems of the current collection. 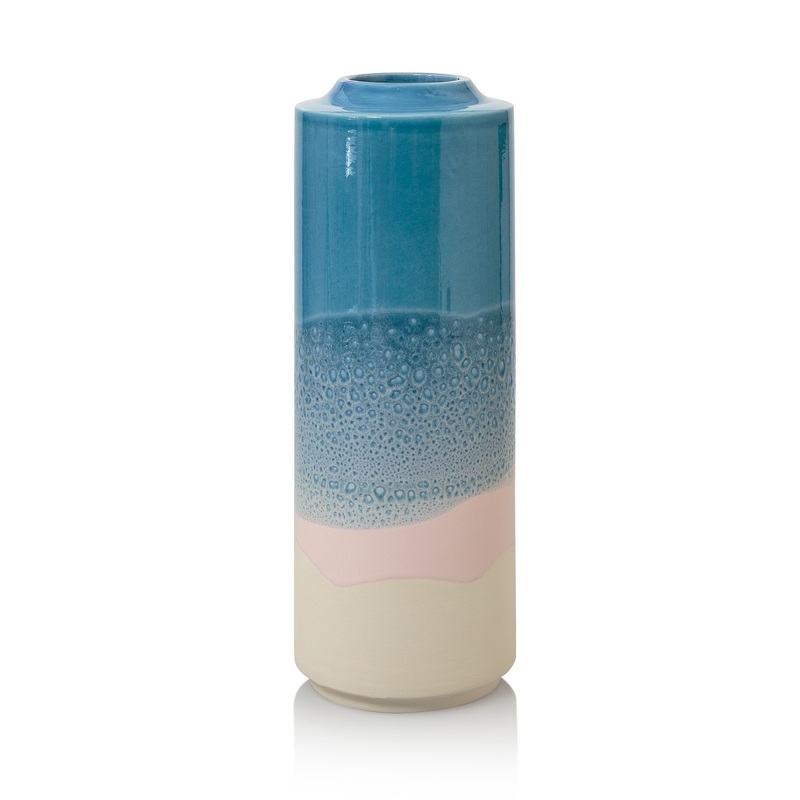 Highlights include, beautiful glazed pottery in soft-hued tones, statement gold and pastel jewellery and OB classics candles. A treat from T2 is the perfect gift for any tea lover. 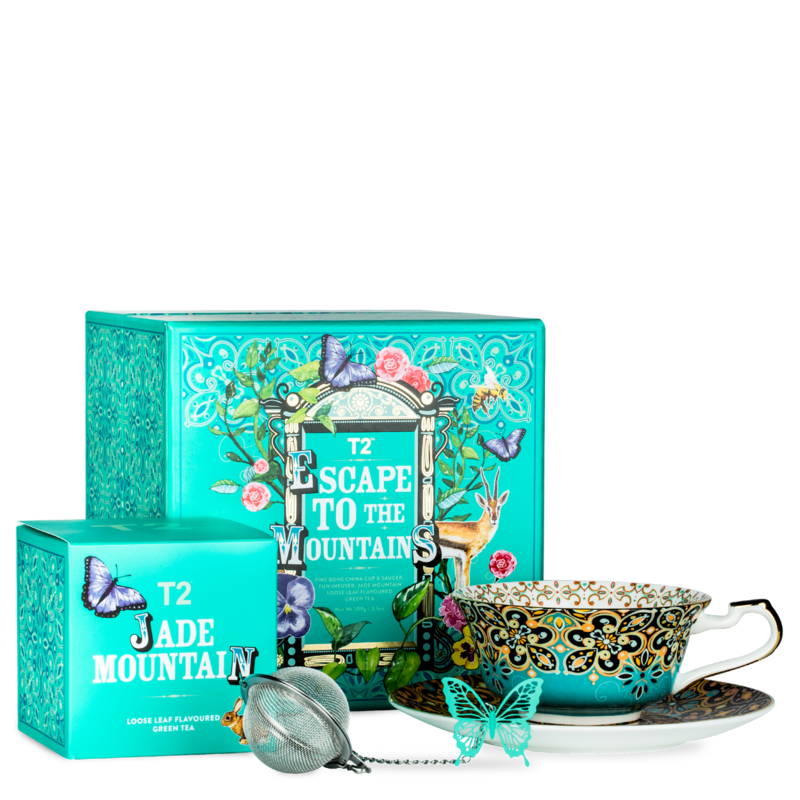 The Mother’s Day loose-leaf tea gift-set comes with T2’ best-selling Jade Mountain loose-leaf tea, which offers notes of cocoa, brittle pieces, green tea and a hint of sweet hazelnut praline. The pack comes fully-equipped with everything you need to brew the perfect cuppa –a colourful print tea cup and saucer and cute ball-chain diffusers! If you fancy a visit to The Bentall Centre this Mother's Day and beyond, you can find it at Wood Street, Kingston Upon Thames, KT1 1TP. My mum and I were invited to The Bentall Centre as guests. Words and opinions are my own.